Research shows men aren’t far behind women when it comes to what they fork out on appearances. 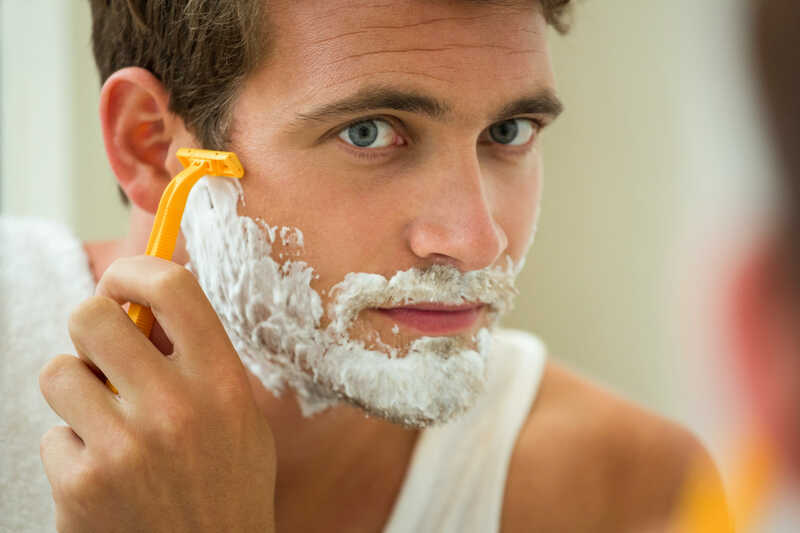 Once upon a time, male grooming was generally limited to a shave and few slaps of aftershave, whereas today, bathroom sinks around Australia are accumulating more tubes, tubs and pump packs, with a growing number of blokes keen to put their ‘best face’ forward. If it’s an all-too-familiar scenario at your place, we check out some of the stats and tips to keep spending under control. 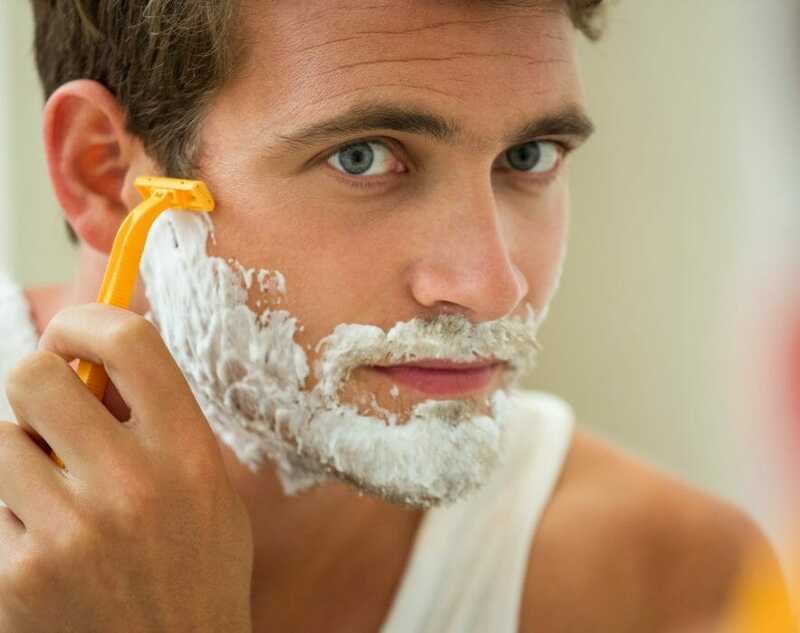 According to comparison site Mozo1, Aussies spend upward of $32 billion a year on their looks, with men forking out an average of $125 a month, which isn’t far behind women who spend an average of $167 a month. While the most popular vanity costs for men include things like grooming (could include manscaping the eyebrows or other sections of the body), vitamins, supplements, and gym memberships, one in five males said they were also treating themselves to manicures, pedicures and makeup, with more men conscious about blemishes and dark circles under their eyes. The research indicated men also weren’t afraid to drop cash on other little luxuries, such as hair colour, skincare treatments and hair removal. Given that over the last five years property rates have risen 32%, gas bills are up 30%, while the cost of fruit and veggies has increased 16%2, Aussies are paying more money in multiple areas of life. For some potential ways you could reduce your beauty bill, here are some pointers that may assist. Join a loyalty program, as a few points here and few dollars saved there can help. Our budget planner calculator could help you to crunch some numbers if you’re not sure what you’re spending, or where money could potentially be saved. Meanwhile, the AMP Bett3r Account may assist you in staying on track financially, as it enables you to track your bills, set up savings goals and know what’s safe to spend. Another way you might be able to track your money more easily is via My AMP online, which gives you the ability to view all of your AMP and non-AMP accounts in one place, and at the same time categorise your transactions, so you can see where your money is going. Top tips to reign in your shopping addiction. Online source: Produced by AMP Life Limited and published on 14 March 2018. Original article. 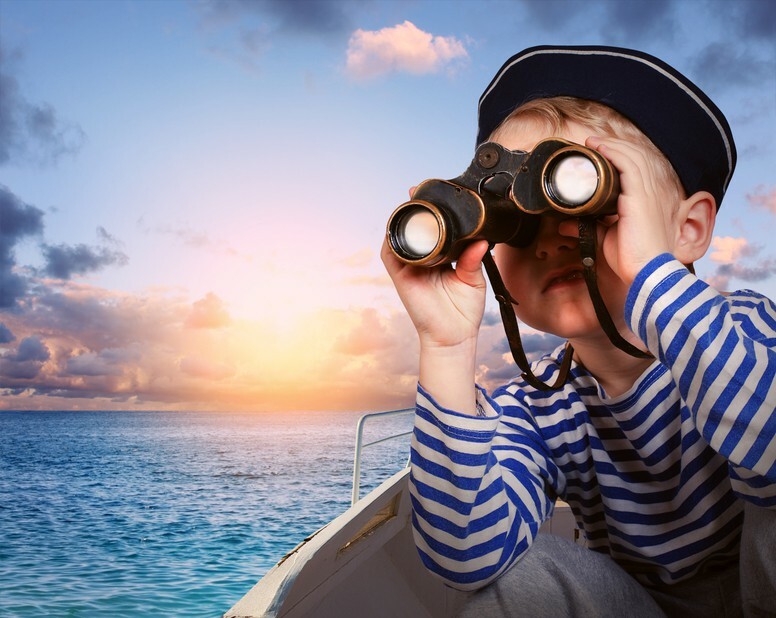 Previous PostHow would your superannuation stack up if paid as a monthly salary?